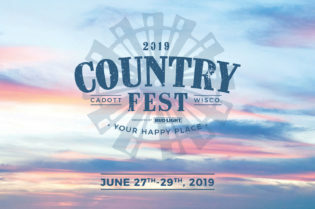 With a superstar lineup like the one we’ve got planned for you for the 30th anniversary, it should come as no surprise that awards for Country Fest 2016 artists are pouring in. 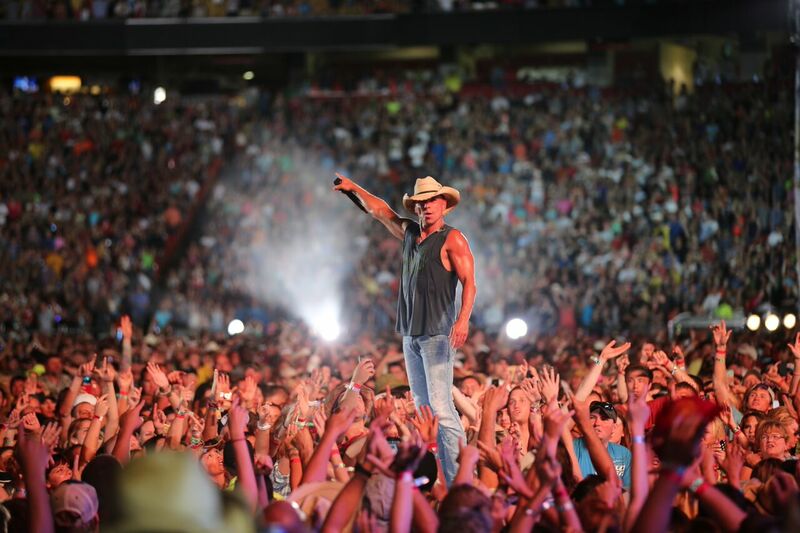 The entertainer that needs no introduction, Kenny Chesney, is proving once again that his talent for singing and songwriting is amplified by his unforgettable live performances. Chesney recently won the 2015 Billboard Touring Award. 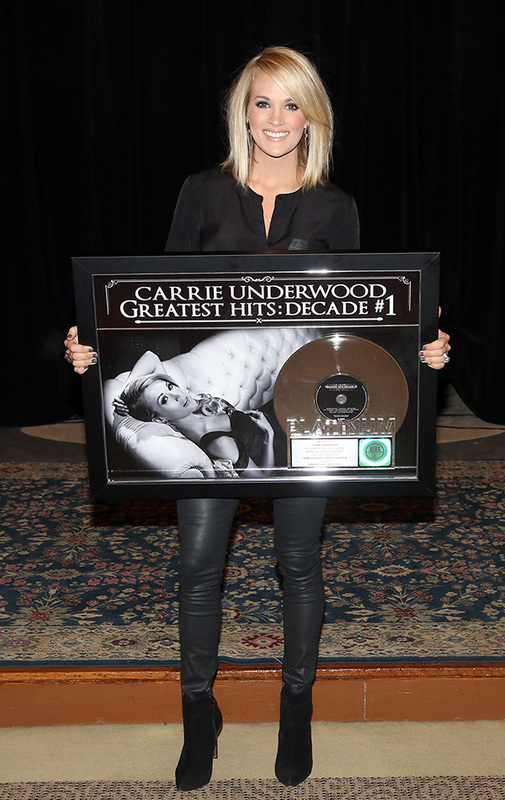 Just announced this week, Carrie Underwood’s “Greatest Hits: Decade #1” album went platinum. Congrats to these amazingly talented singers, songwriters and entertainers! 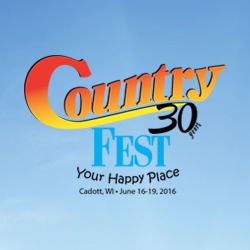 We’re counting down the minutes until they join us in Cadott in June 2016!